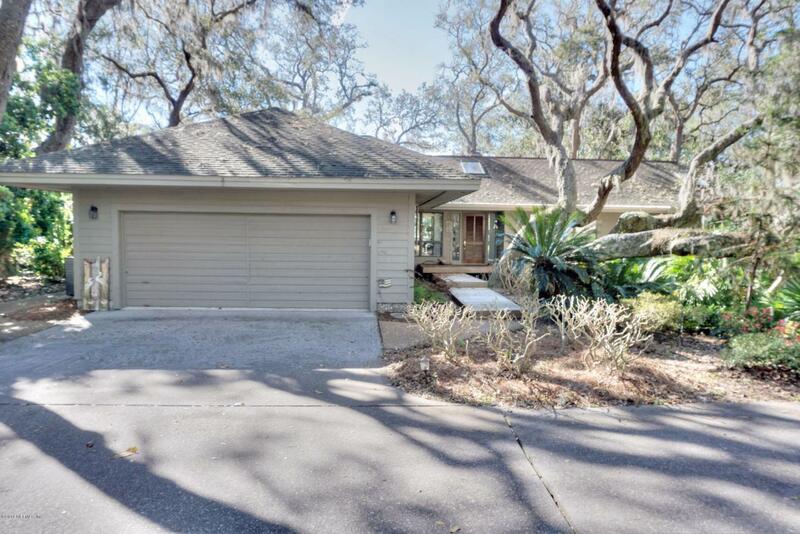 With panoramic views of the 14th green and 15th tee of Oak Marsh Golf Course this spacious, lovely home has two bedrooms and two and a half baths. 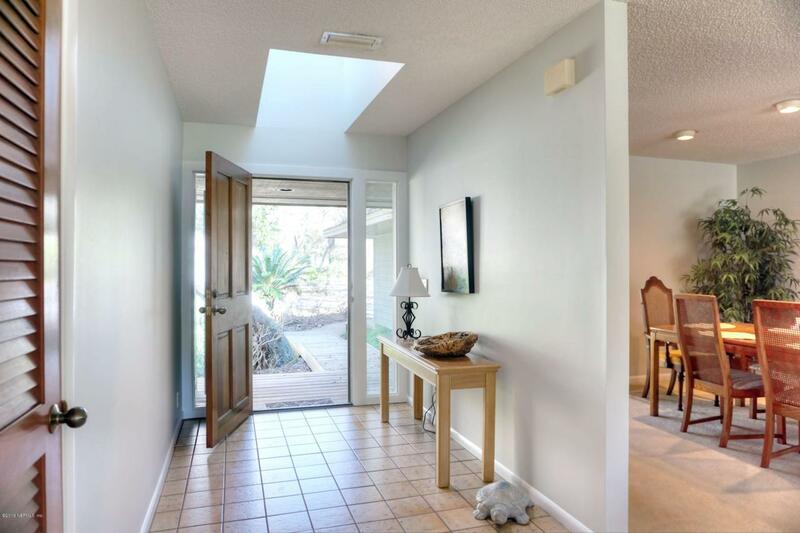 On a quiet cul de sac, the home is naturally light and bright through over-sized windows and a skylight in the foyer. The living and dining room are open and showcase the serene views. The kitchen includes a breakfast room, a built-in desk and opens to the large enclosed sunroom. 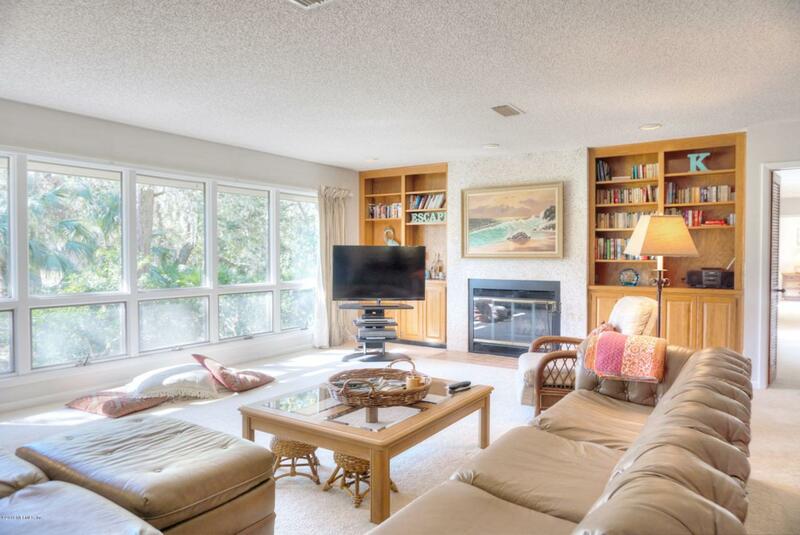 Just off the green, the main deck has ample room for relaxing or entertaining. The master suite has outdoor access to a private deck and a generously sized bath with two walk-in closets. An oversized two car garage connects directly to the kitchen, large laundry room and powder room. 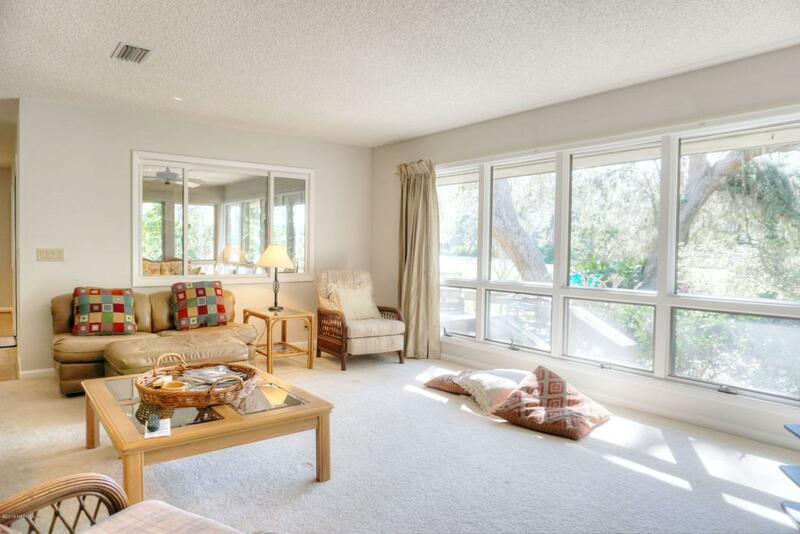 This is a wonderful home for entertaining family and friends.